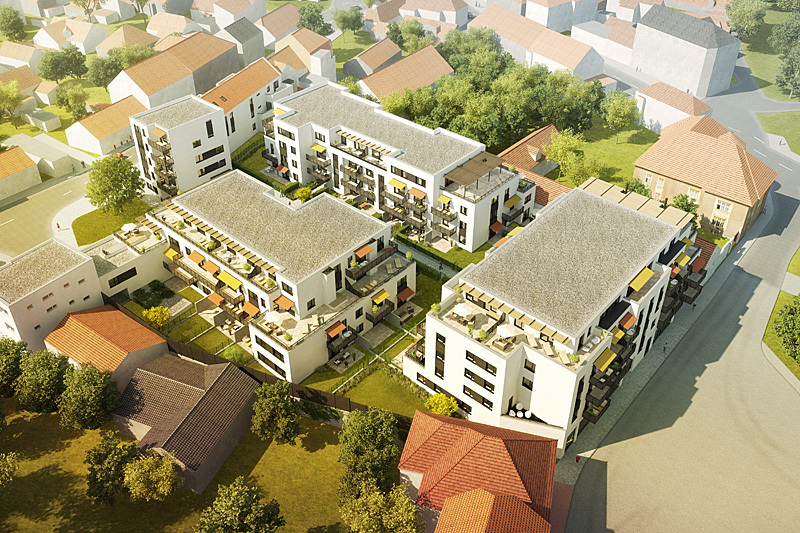 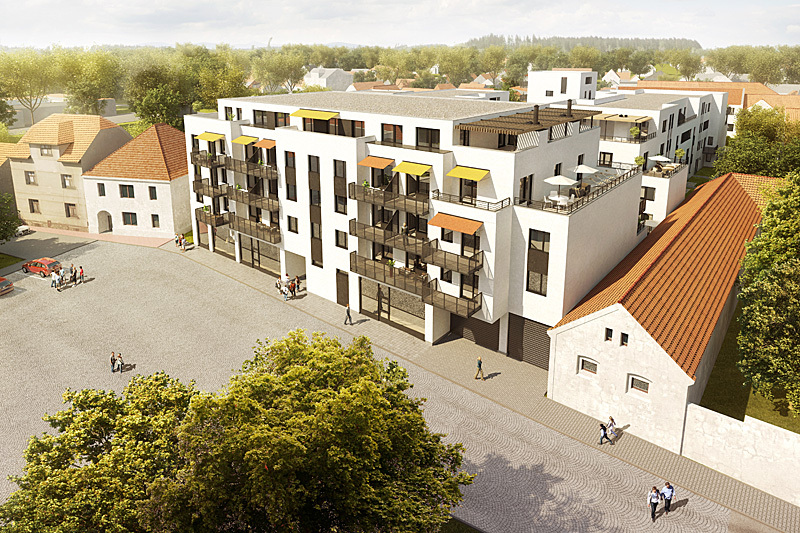 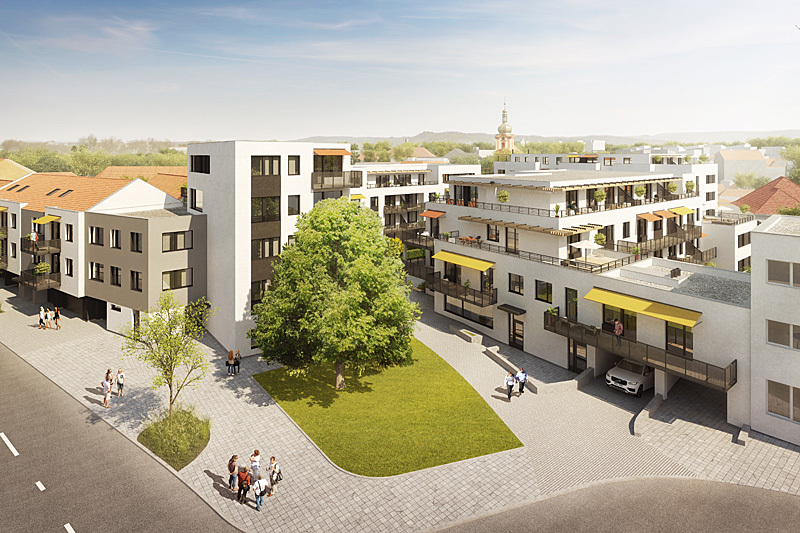 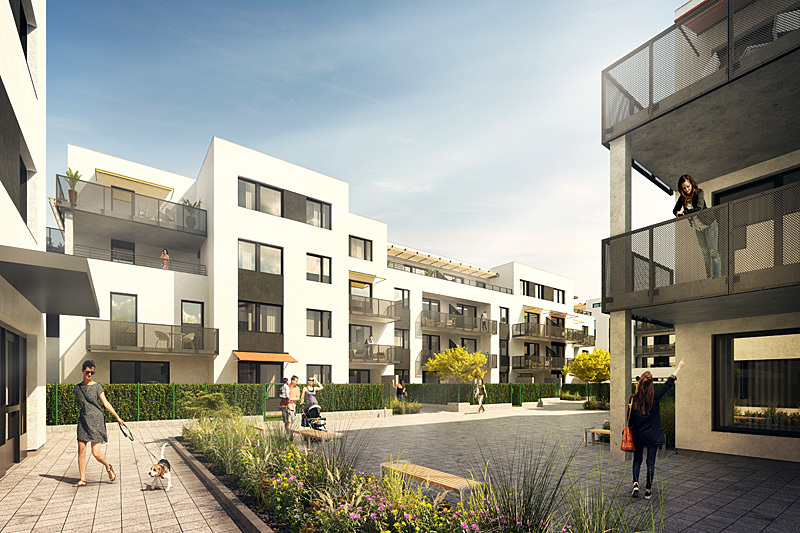 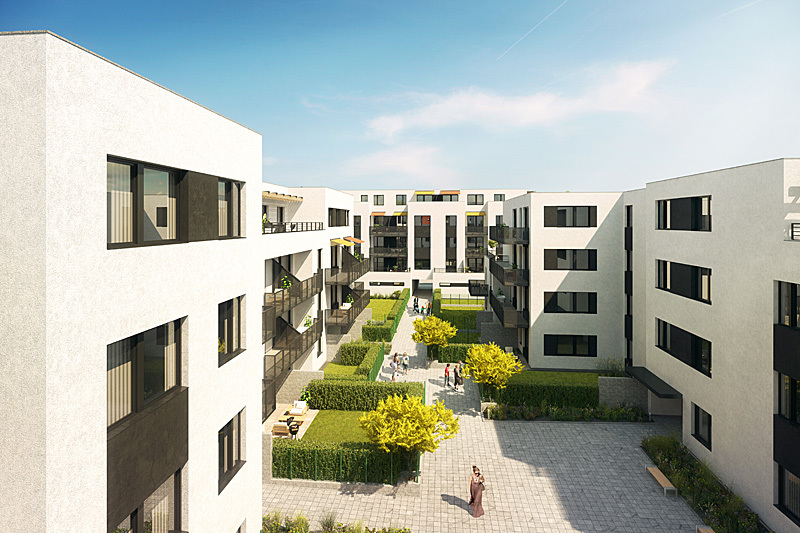 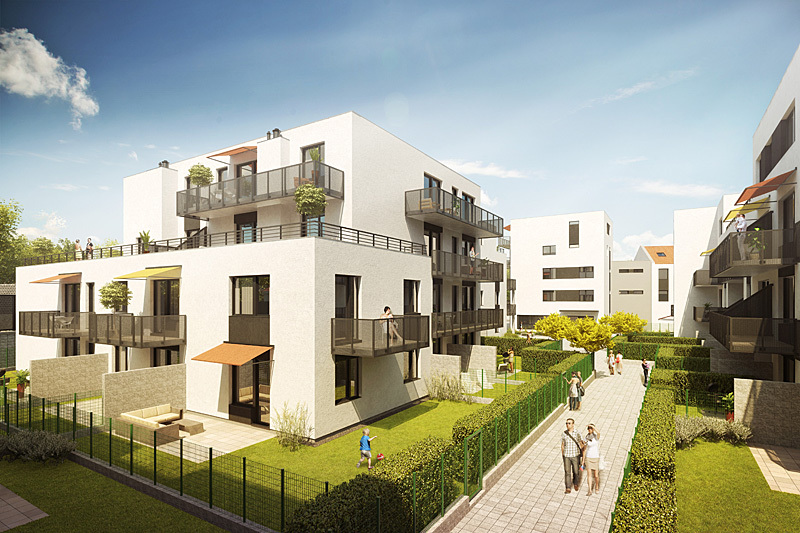 The project called "U Starého mlýna", which became part of our project portfolio in the second half of 2015, is conceived in the wider center of Uhříněves. 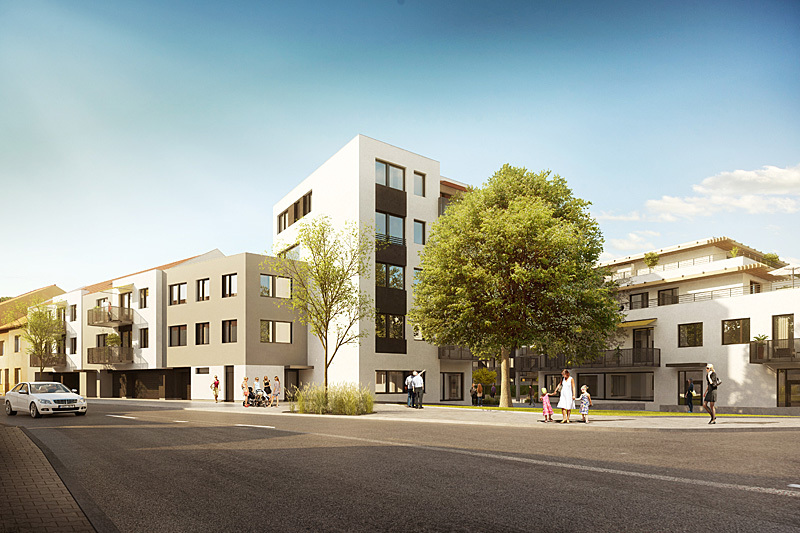 Construction began in the spring of 2016 and May 23, 2018, the apartment building was approved. 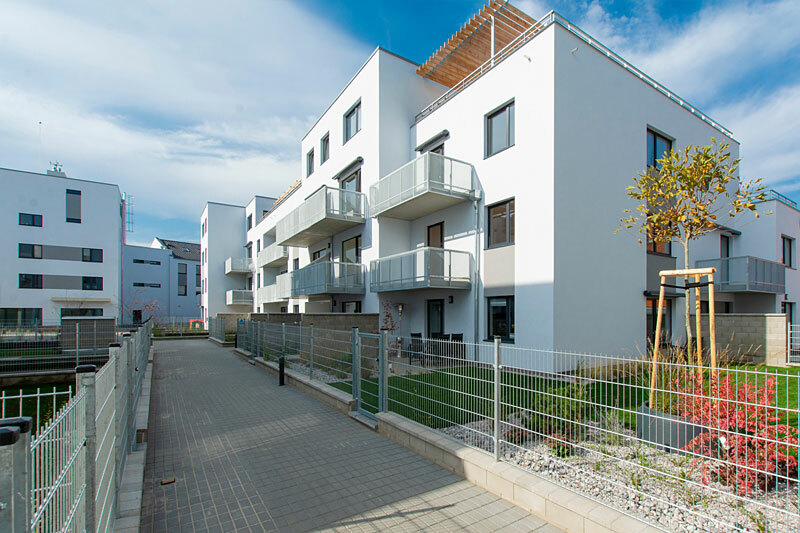 The project was awarded the Architects Prize in the Region, Prague 10, in the Real Estate Project of the Year 2016 competition. 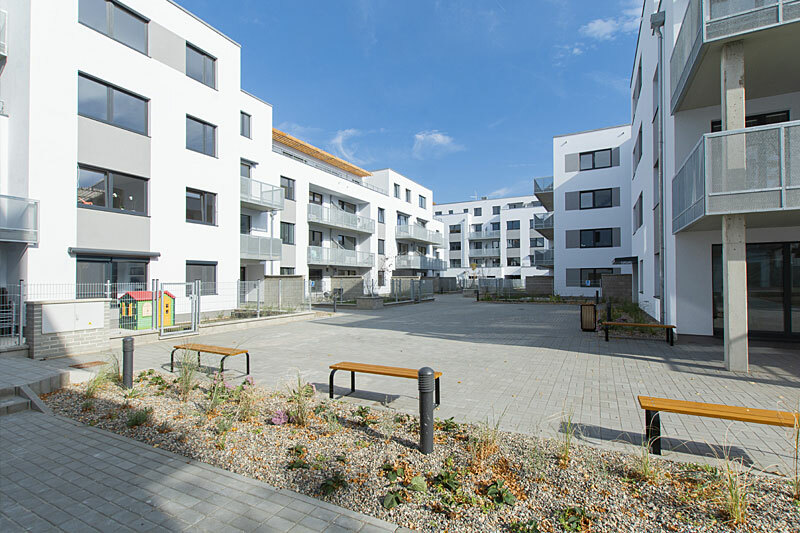 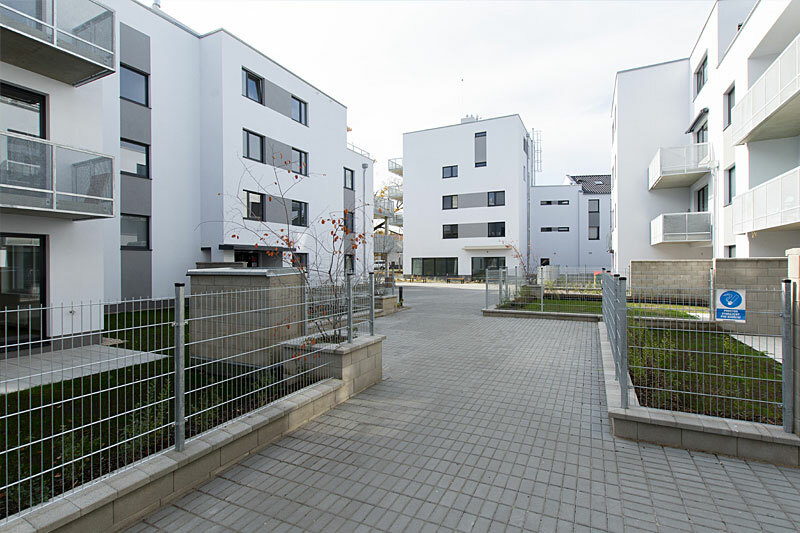 The reconstruction and revitalization of the existing complex and the connection of the U Staré Mýně Street with the Jandus Brothers Square were completed. 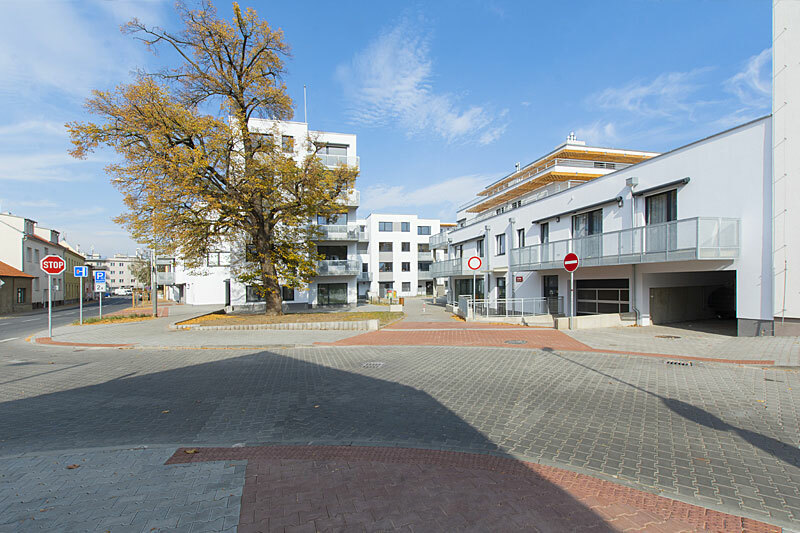 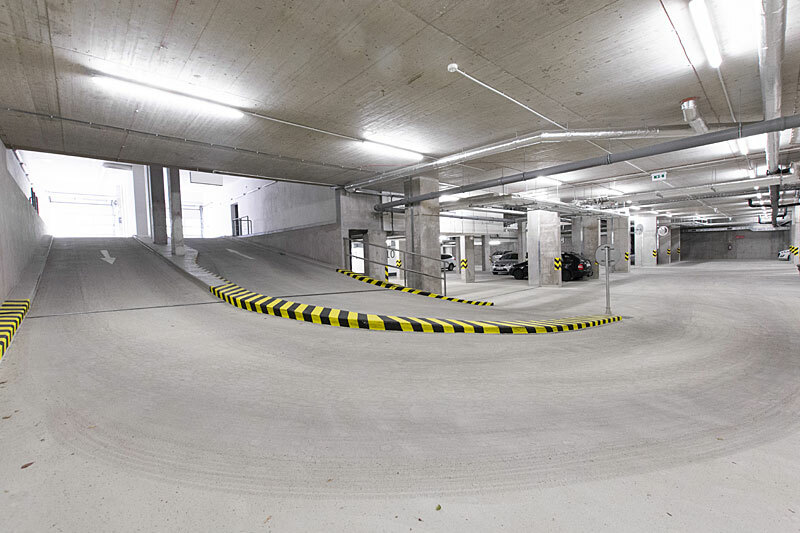 The complex contains 117 dwelling units with dispositions of 1 + kk to 5 + kk, 540 m² commercial areas and 115 underground parking spaces.